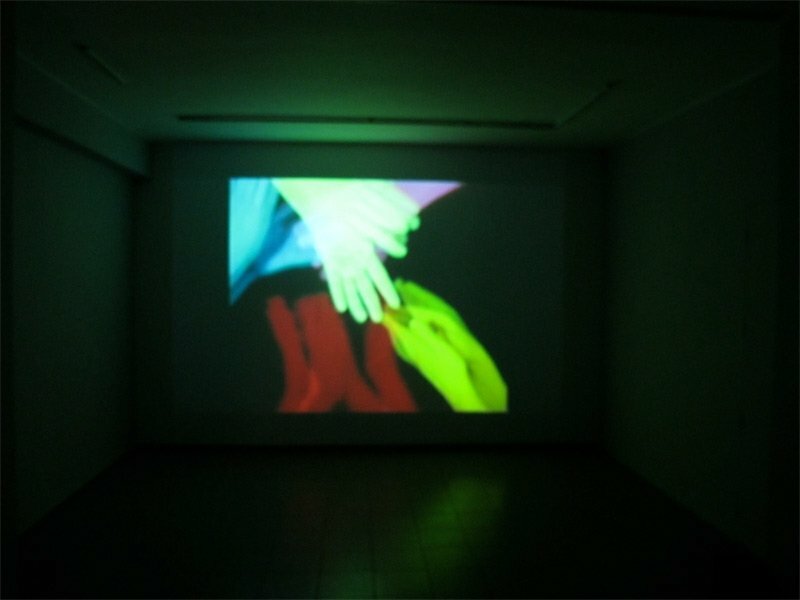 The 2013 image is a scan of Scalp massage, a 16mm film by Kenneth Zoran Curwood. 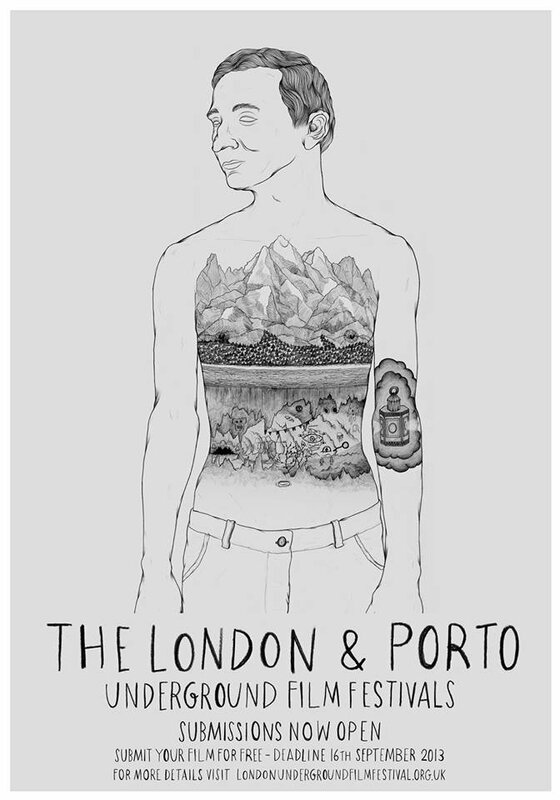 The London & Porto Underground Film Festivals celebrate the underground, experimental and outsider works of cinema. Our aim is to show work that expresses originality and creativity and that is truly independent in form, content and spirit. We are interested in films that challenge, expand and explore what cinema is, and could be. We are open to submissions of all kinds, both narrative and non-narrative, genre and genreless. We only ask that they are original and creative. This year, the London Underground Film Festival will take place from 14th to 17th November at The Horse Hospital, as usual. We are also very excited to announce that we’ll be starting a sister festival in Porto, Portugal, that will take place early 2014. 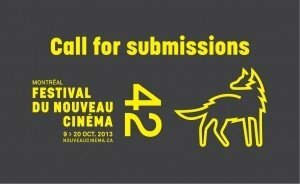 You are free to submit films of any type to the festival, we have no restrictions on genre, style or length. 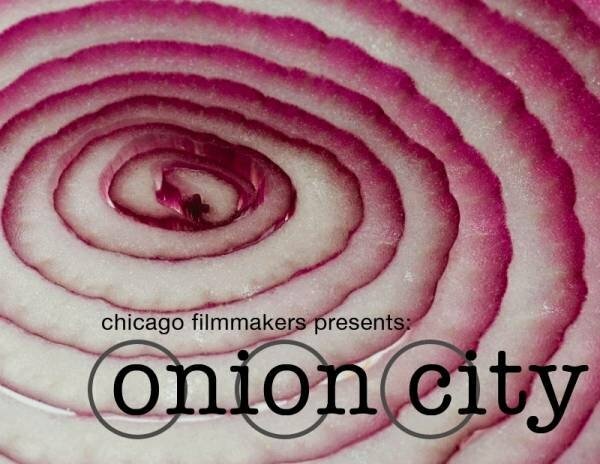 We are looking for short and feature length films that are non-commercial and non-mainstream. 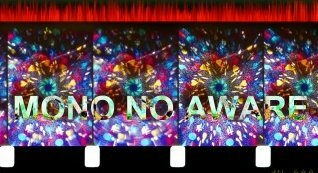 Our concern is to show films from those unique corners of cinema that would normally be ignored or rejected by the commercially driven cinemas. We are interested in the art of cinema, how film can experiment with form and challenge our ideas of what a film is and could be. We specifically seek work that is experimental, poetic, original, underground and unique. We want to show films that will excite, challenge, surprise and enthrall people and give them a cinematic experiment that they won’t forget. We look forward to seeing your film! Medrar for Contemporary Art is sending out an open Call for Submission to the Fifth Cairo Video Festival hosted in Medrar’s space in September 2013. Documentary, feature or commercial videos will not be recognized for enrolment in the festival. Videos should be produced after January 2010, and no longer than 30 min of duration. Screening of the submitted videos should not have any specific recommended format of installation. 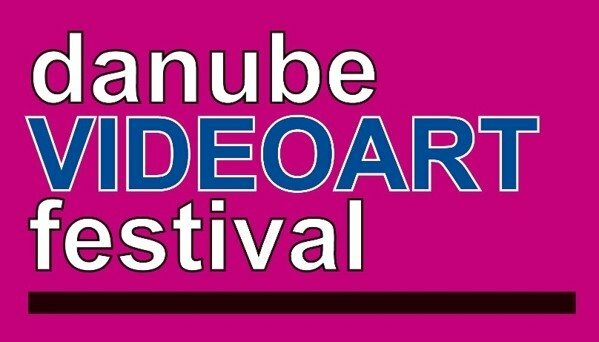 A committee appointed by the organizers of the festival will do the selection of entries. Notification of the selection of a Video will be issued by 15 August 2012, by email only. The organizing crew has the right to use the participating data within all promotional means and publications, with reserved copyrights. Call for entries for the 2013 edition of l’Alternativa is now open and the submissions deadline is 1st July 2013. Please read the festival regulations before completing the online registration. 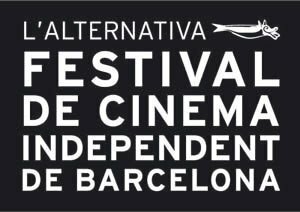 The Barcelona Independent Film Festival, l’Alternativa, is celebrating its 20th birthday! For twenty years we have been championing creative, expressive, original filmmaking that explores new ways of stimulating and surprising viewers. For twenty years we have been seeking out films that spurn conventional approaches and live life on the fringes of commercial circuits. L’Alternativa features two Official Sections: Feature Films and Short Films. The Parallel Sections include tributes, premieres, work by little-known filmmakers and up-and-coming directors. And the Hall Screen offers a rich, jam-packed panorama of hours of very diverse programming free of charge in a unique setting. The field of education and debate features the Parallel Activities, the Film Schools section, with screenings and workshops in collaboration with audiovisual schools and colleges, and a Professional Meeting organised with the Independent Film Network. You can keep track of what we’re up to on our blog, Facebook and Twitter. One Minute vol.6 included works by Kelvin Brown, The Gluts, Paulo Menezes, Michael Szpakowski, Eleni Xintaras, Leister/Harris, Emily Richardson, My Name Is Scot, Chris Paul Daniels, Alex Pearl, Lumiere et Son, Gordon Dawson, Helen Judge, Michael Woody, Stuart Moore and Kayla Parker, Marty St. James, Janine Schneider, Steven Ball, Tina Keane, Katherine Meynell, Gary Peploe, Nicki Rolls, Priya Sundram, Chris Meigh-Andrews, Louisa Minkin and Alex Shady, Kerry Baldry, Barbara Rosenthal, Riccardo Iacono, Esther Johnson, Stuart Pound, Martin Pickles, Juan Zamora, Ron Diorio, Guy Sherwin, Lynn Loo, Edwin Rostron, Martin Pickles, Rose Butler. The Studio Two Three Film + Video Series is now accepting submissions for our "Emerging Filmmakers" event. We are seeking submissions for found footage films and videos. This includes all walks of found footage work, including internet videos, mashups, montage compilations, you name it!